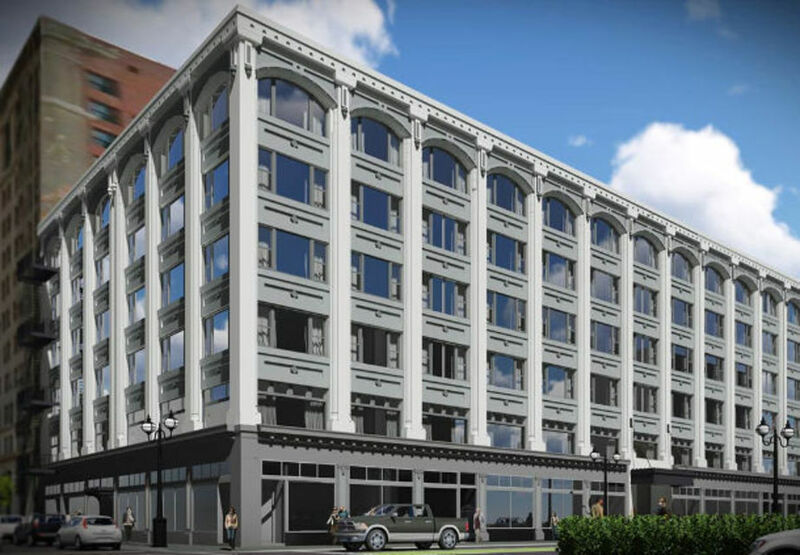 The Hi-Lo Hotel, located in the Oregon Pioneer Building, is set to open at the end of the month. The building is also home to iconic Portland restaurant Huber’s. Portland voters approved the $790 million Portland Public Schools bond, which will pay for the rebuild or modernization of Benson High School, Madison High School, Lincoln High School and Kellogg Middle School. At three and a half months into Portland’s Inclusionary Housing program, the Business Tribune looked at the policy’s success so far. SE Hawthorne now has a second poke bowl restaurant, at the ground floor of the Hawthorne.31 Apartments, writes Eater PDX. Demolition began on the former Club 21 building, reported the Portland Mercury. The site is being redeveloped as the Jantzen Apartments. Portland Monthly looked at the Field Office, a “radical new Portland office [that] blends work and nature“. 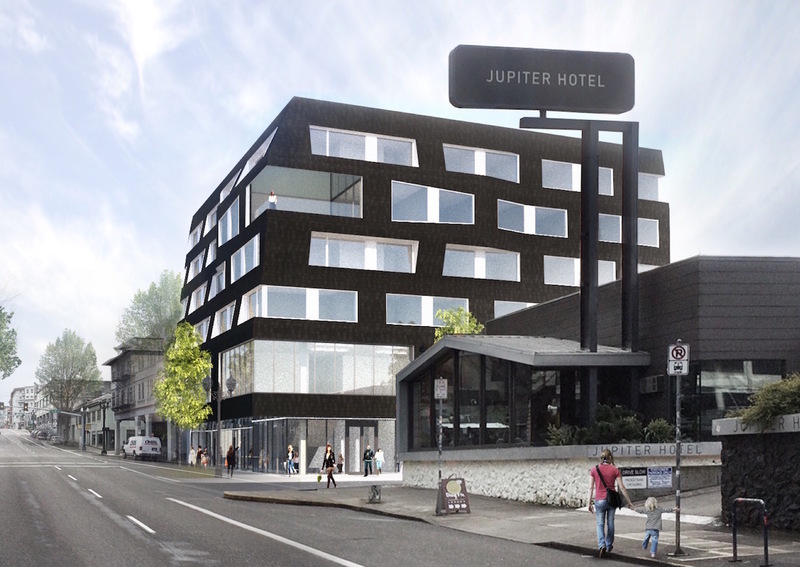 The Hi-Lo Hotel and Alto Bajo restaurant will open May 31st, according to Eater PDX. The Pearl East Building at NW 13th & Glisan is currently being reviewed by the Portland Historic Landmarks Commission. 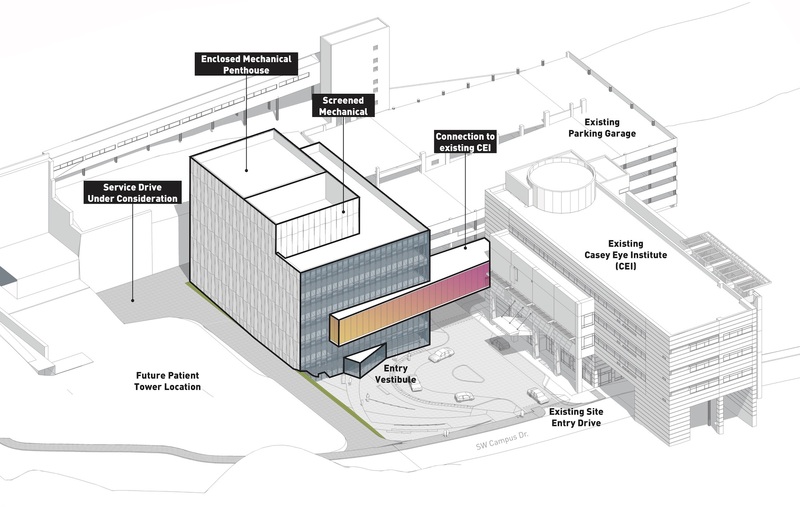 According to the DJC the Commission appeared inclined to support the project*, but granted a request by a neighbor to extend the public comment period. ‘Portland For Everyone’ wrote about two buildings in Sellwood-Moreland, at 1707-1725 SE Tenino St and 5965-6003 SE Milwaukie Ave that could be the first buildings to include affordable housing through the Portland’s new Inclusionary Zoning ordinance. 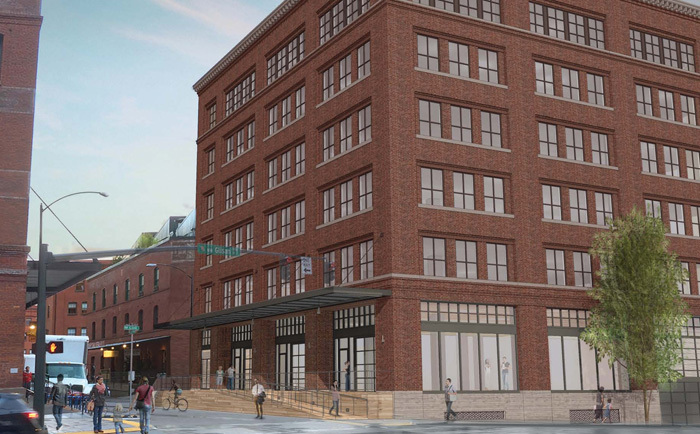 Though vested under the old code, the developer is exploring the option of removing the previously required parking spaces and adding affordable units. The Hollywood Star News wrote about the new development at 5035 NE Sandy Blvd, on the site formerly home to der Rheinlander. The 32,000 sq ft building will include 24,000 square feet leased by Portland Clinic and 6,000 to 8,000 sq ft of ground-floor retail space. The Willamette Week wrote about how “early signs point to trouble for a record-setting Portland Public Schools bond“. If passed, the $790 bond would include funding to renovate Benson High School and Madison High School, and to raze and rebuild Lincoln High School and Kellogg Middle School. Oregon Business published images of Portland’s “latest Insta-worthy hotel“, the AC by Marriott.